Chef Xavier Jégoux skilfully orchestrates the kitchens at Miramar La Cigale Hôtel Thalasso & Spa. He demonstrates great mastery and prepares delicious dishes that you can enjoy at the restaurant Le Safran. 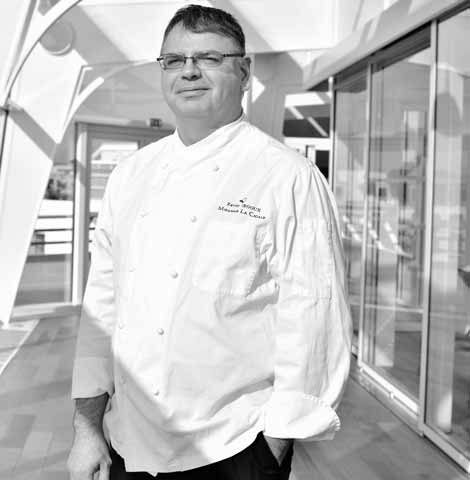 In 1994, Chef Jégoux graduated from high school with a specialisation in health cuisine. He took up his first position working as commis chef at the Sofitel Quiberon Diététique. In the wake of his experience in Quiberon Xavier went on to work under Executive Chef Patrick Durand at the Lucien Barrière Casino in Deauville. In 1998, Xavier joined the team of Miramar La Cigale. Chef de partie, Premier Chef de Partie, Second de Cuisine under the direction of two master chefs: Yves TOUBLANC and Christian BOURHIS. Chef Xavier Jégoux is well acquainted with the kitchens at Miramar La Cigale. He perpetuates the values of Miramar La Cigale, respectful of the local products he uses, mindful of preserving their natural benefits and properties. His exhaustive knowledge and mastery of cooking methods makes the difference. 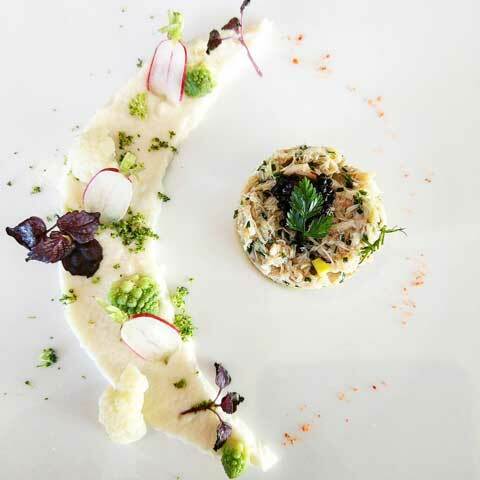 His dishes are based on fish and vegetables that are sourced locally and Xavier is the token of renewed know-how since the opening of the hotel Thalasso resort.